It’s never too early to start thinking about nailing Halloween with an absolutely rocking costume. 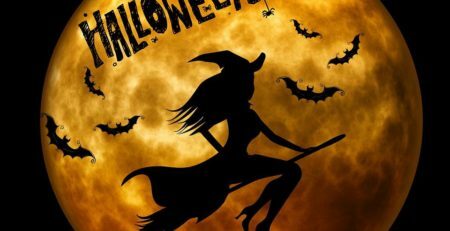 But while you may be thinking which outfit is just right for the office party or a night out with your friends, the costume is an even bigger deal for your kids, so here are 20 Amazing Kids Halloween Costume Ideas. It’s their chance to show off, impress, and get creative with their style. We’re going to look at baby costumes, too, that will have other parents swooning and giving all the kudos to you. So, let’s look at some of the coolest costume ideas for your kids this Halloween. One for all, and all the Halloween sweets for one! If your little boy is ever the daring and chivalrous type, then this Musketeer Costume might be the perfect way to show it off. The beloved classic has been a staple story of heroism and daring-do for generations and with a toy sword, he will be able to live out all of those fancy fencing dreams. Some girls have dreams of being on stage and being the star of the show. With snazzy glasses and the kind of outfit that gave a young Lady Gaga dreams of the future, your girl can really steal the spotlight with this Mini Dance Diva costume. Who doesn’t dream of owning a chocolate factory? The character of the Roald Dahl classic may have warned children around the world about the dangers of greed, but there’s no denying that the master of chocolate himself is going to easily score an extra sweet or two when trick-or-treating. Few costumes are as iconic as the Willy Wonka top-hat, cane, and coat. Horrible Histories is great for introducing boys and girls to some of the more interesting (and gruesome) characters of the past, and few are more awe-inspiring than this one. The Boudica costume lets those more rambunctious girls in the family become a real warrior queen, with the war paint and shield to go with it. There were few warriors more feared than the awesome Viking, seafaring pirates and pillagers that are still the epitome of cool for young boys. You might have to stay on guard of your own Halloween sweets when your boy dons the Viking costume. The frightful hags that we might have grown up with are no longer the first thing that little girls think of any more when they hear the word ‘witch’ Whether your daughter dreams of attending Hogwarts or Miss Cackle’s Academy or is simply overflowing with magic and mischief, the Witch Schoolgirl costume is sure to enchant her and all her friends. If there’s anything that could give a Viking a run for his money in terms of ‘cool’, then it simply has to be the shadowy assassins dressed in their iconic masked garb. The Ninja Costume has all the flair expected of these famous Japanese warriors. 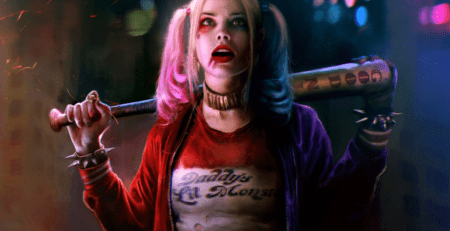 Just because it’s Halloween doesn’t mean that you can’t be stylish and cute. If your girl is less interested in dressing like a monster or a fairy tale character, then she might just love the Skelly Rabbit costume, instead. Mix a little gothic style with cute bunny ears and a fancy frilly skirt and you could be onto a winner. You can’t talk about ninjas without talking about their arch-nemesis, the pirate. Asking a group of boys which is cooler is bound to end in heated debate, but if your little landlubber truly yearns to be a scary sea-dog, then the Jolly Roger Pirate Costume is just perfect for him. If your daughter is more into her fairy tales and fantastical stories, then you can help her look like she stepped right out of a fable. The Sleeping Princess costume is just one of the many princess costumes on the site that are perfect for bringing the magic to life. Just be warned that she might expect to be treated like royalty, too! If there’s no doubt that your little boy can be as feral as a rabid animal, why not get him a costume that reflects the depths of his soul? We can’t guarantee that he won’t start howling at the moon or scratching up your furniture, but the Deluxe Wolf Warrior costume is sure to transform his Halloween into one wild night. Grease is almost becoming a multi-generational tradition, with many girls getting entranced by the musical love story. There’s no doubt that they’re going to love the style and the tough looks of a certain gaggle of gals, too. If your daughter knows every song by heart, then make her heart soar by inviting her to become a real-life Pink Lady. Science is no longer the domain of the nerdy since nerdy is now becoming the new cool. If your little lad’s entranced by the far reaches of space and forever looking through his telescope, help him get one small step closer with this Deluxe Spaceman costume. It’ll be one giant leap closer to a successful Halloween night. Mermaids have always had a certain mystical charm to little girls, no doubt in thanks to a particular singing lobster. If your girl dreams of nothing more than exploring the deep blue in an underwater adventure, she will love having her own glossy fishtail thanks to this Magical Mermaid costume. Though they have undergone a few makeovers over the past decade, there’s no denying that the original vampire is the best. 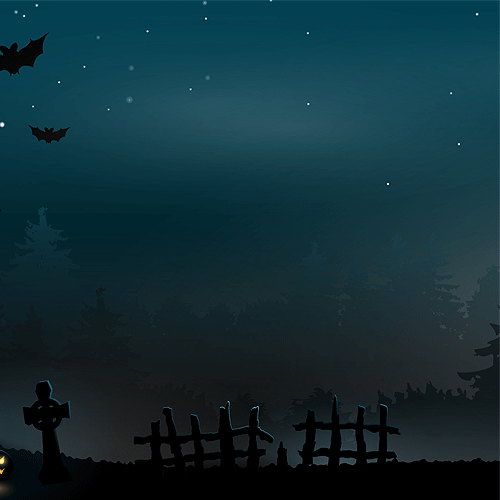 When your boy wears this Dracula costume, he will become one of the most feared and notorious of all horror movie monsters. Just make sure to give him something sweet to chew on so he doesn’t go around biting necks. Boys aren’t the only ones who can swing a sword around and go spreading fear across the seas. This Pirate Skull & Crossbones outfit lets your little girl show her more adventurous side. Let’s just hope you can get her to return to civilisation after. For the babies and toddlers, it’s all about highlighting their cuteness with the perfect costume. What could be cuter and more thematically appropriate than a big googly-eyed pumpkin costume? You will win all the local pumpkin contests without even having to do any carving. There are fewer TV shows for young kids as beloved and well known as Sesame Street. Our kids are growing up with Oscar the Grouch and Elmo on their screens just like we did. But the most relatable character on the show has always been the Cookie Monster, which your toddler is going to go cookie mad over. You won’t be able to stop your child from transforming into a hyperactive growling monster once they get the Wacky Grizzle costume on. As majorly colourful jumpsuit with matching gloves and a wacky looking head for a hat, they have a ravenous appetite for Halloween sweets. Getting inspired to help your kid stand out with the right costume? Or perhaps you haven’t yet spotted just the right one? Never fear, our Boys’, Girls’ and Baby costume sections have plenty more where these came from, whether your child wants to be a pirate, superhero, princess, or something completely different. 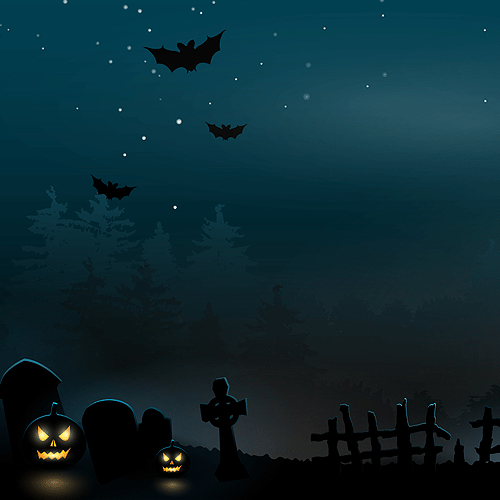 2x€50 Halloween Costumes Voucher to be given away! 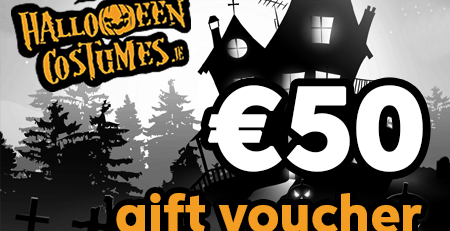 2x €50 vouchers for HalloweenCostumes.ie up for grabs! !